Being the main seaport and the economic and commercial hub of Pakistan, Karachi is the largest city and the gateway of the country producing sixty-five percent of Pakistan’s total income and eighty percent of the total trade. The mega-city of Karachi was a British conception with the East India Company creating military camps around which the city eventually urbanized. In 1947, with the partition of British India, migration gave way to ethnic prejudice. The exodus continued in Karachi ten years into partition resulting in aversion amongst the Sindhi and Muhajir initially and later extending it to the Afghans from across the border and the Pashtuns from the tribal belts of Pakistan who began settling in the metropolis in the 1980s. Today, with a diverse population of over twenty-two million Karachi has become ferment for political parties fueled by ethnic agenda with militant wings on standby. 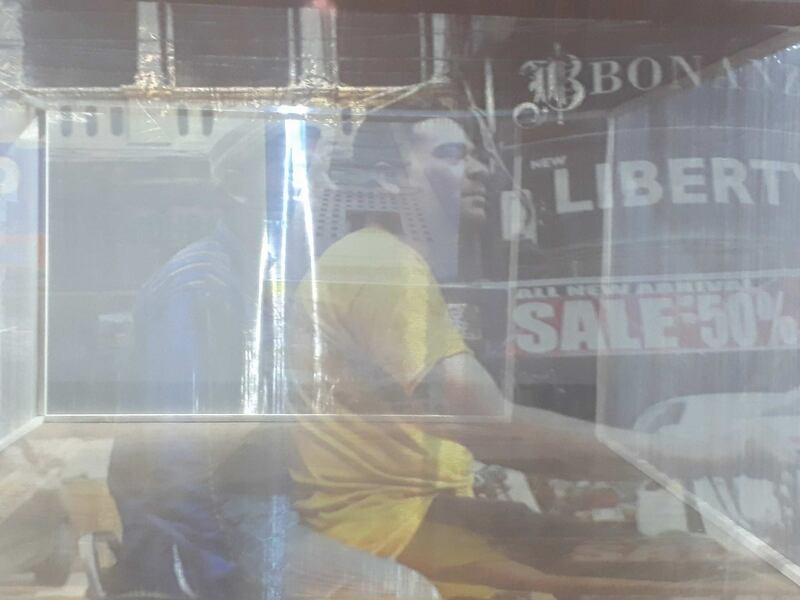 It is in this politically charged and turbulent environment of Karachi, curators and artists collaborated to witness and archive memories of the metropolis and of metropolitan cities worldwide. The Karachi biennale was a tripartite event with a highly stimulating outreach program chaired by Masuma Halai Khawaja, an extensive and comprehensive discursive led by Niilofur Farrukh and exhibition of artworks, video installations and performances curated by Amin Gulgee. 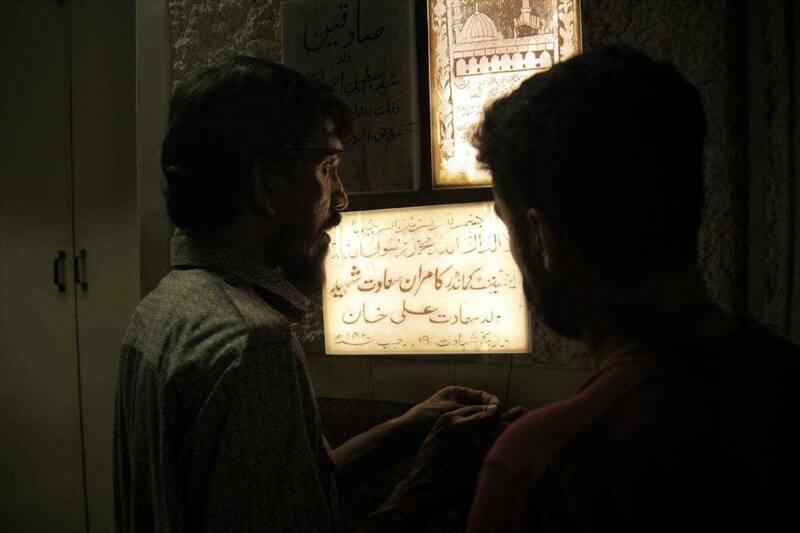 Twelve sites were activated within Karachi with works of more than one hundred and forty contemporary artists not only from Pakistan but also from around the globe to bear ‘witness to his time in history’[i]. The Karachi Biennale becomes the first and the largest international contemporary art event to be held in Pakistan. 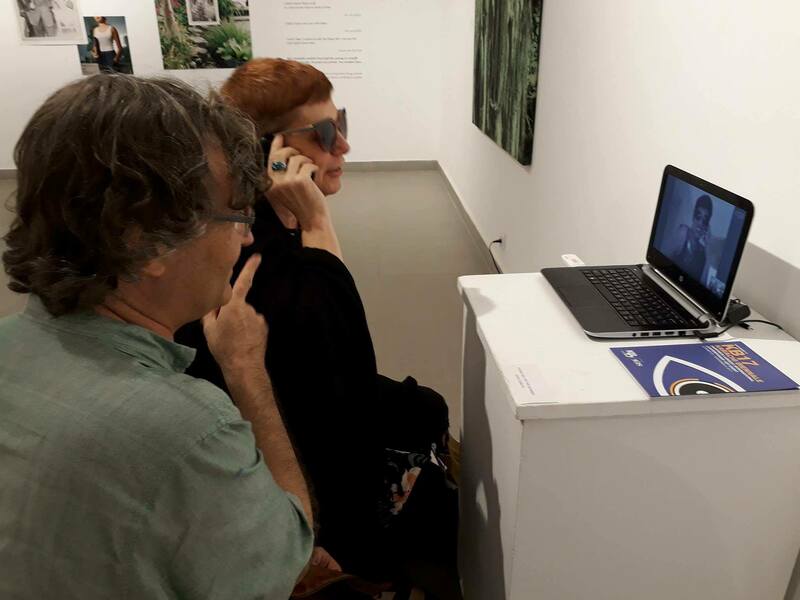 This two week long art experience was the result of the Karachi Biennale Trust and its curatorial team mobilizing artists and institutions from within and outside of Pakistan. Two years in the making the Karachi Biennale Trust (KBT) is registered with the World Biennale Foundation. The KBT also became the member of the New North South Network which connects the South Asian biennales with UK subsequently partnering with the Lahore Biennale, Kochi-Muziris Biennale, Dhaka Art Summit, Colombo Biennale, Liverpool Biennale, Manchester Museum and Art Gallery, Whitworth Art Gallery and the Tetley Gallery. 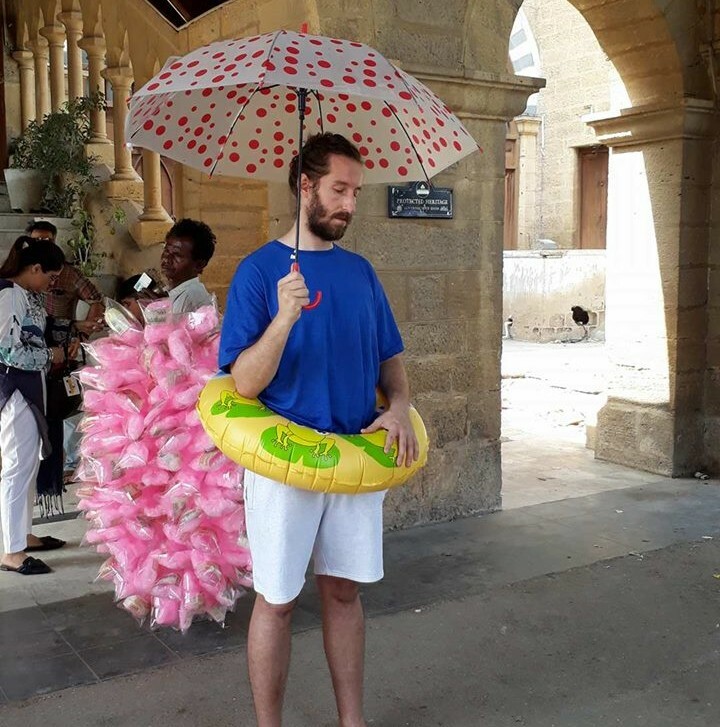 Biennales or Biennials are bi-annual public-initiated mega art events which have become a world-wide sensation commanding attention and determining the careers of artists worldwide. 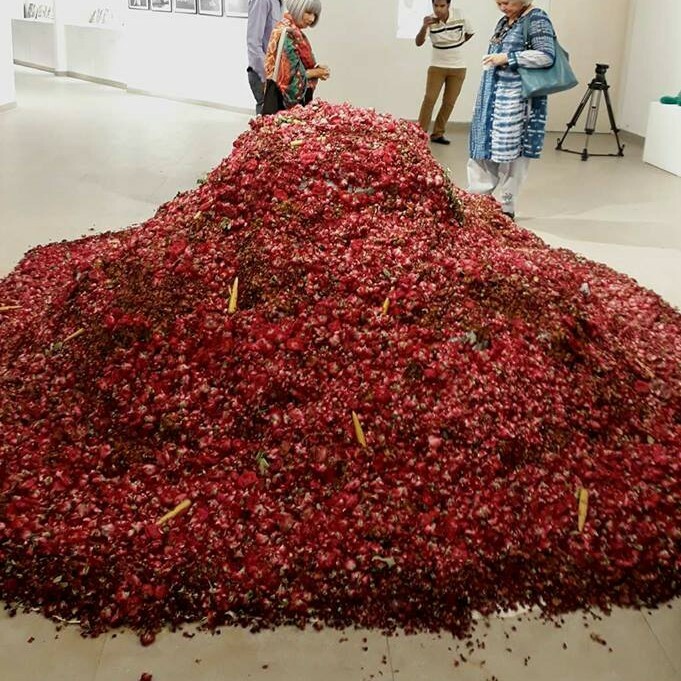 From its onset, the vision of the Karachi biennale primarily adopted an ideology to create an evocative dialogue with the general public of Karachi. Almas Bana, Chairperson of KBT devotedly calls it ‘Karachi ka Biennale’- a biennale of the people and for the people of Karachi. The Karachi biennale has laid the foundation of an autonomous art scene developing artistic investigation and a platform for ‘alternative thinking’[ii] independent of the conventional art market. Keeping in mind its criticality and the socio-political context the artists’ employ, the biennale indicates the establishing of a parallel archive of contemporary art generated to bear testimony to the city’s past and present and conceivably paving way for its future. 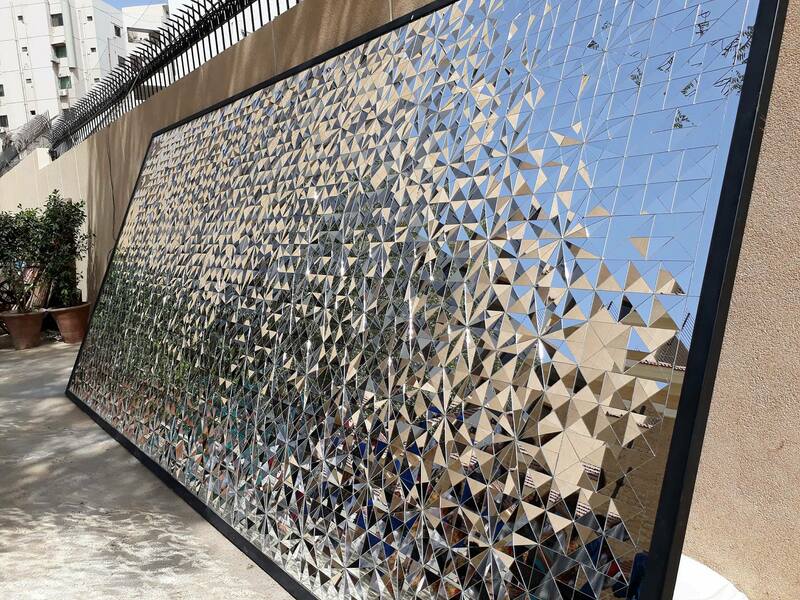 With hurdles and challenges faced at every stage of the biennale’s groundwork the people of Karachi rose to the occasion to ensure its smooth functioning. In developed countries the State funds the creative arts and often in the case of biennales the respective governments liaise with curators and trustees to provide grant for the event. However, in the case of Karachi the funding was arranged by patrons of the arts and sponsors. Though the government did not fund the Karachi biennale it didn’t create any hurdles either. Pakistan’s National Council Of The Arts Act,1973 which extends to all federal and provincial ‘artistic activities’ is vague when referring to government funding of exhibitions and fairs arranged by private entities. 7c of the Act states to coordinate, supervise and evaluate ‘cultural organizations and individuals engaged in cultural activities’. Conversely, there is no mention of the term ‘fund’ or ‘funding’ in the clause. The role of the Sindh government has been flaccid from the time of the biennale’s inception till its activation. With the success of the first-of-its-kind contemporary art event in Pakistan, gaining sizeable media coverage and international recognition within days of its initiation it is hopefully anticipated that the government will partake in the next biennale held in Karachi. The principal determining force behind the Karachi biennale was the need to generate a visual and oral discourse in order to engage and stimulate the people of Karachi. The KBT claims to create a democratic ideal with no commercial aspects attached to the event. Niilofur Farrukh, CEO KB17 and Managing Trustee KBT, expressed an urgency to instrumentalize art and to reclaim public space which was long forgotten and lost to memory. Masuma Halai Khawaja, Chairperson of the Outreach Program and Trustee KBT, explicated that the biennale was an attempt to exhibit art in public spaces easily accessible to the masses and to encourage them to visit art galleries which, in general, they shy away from. 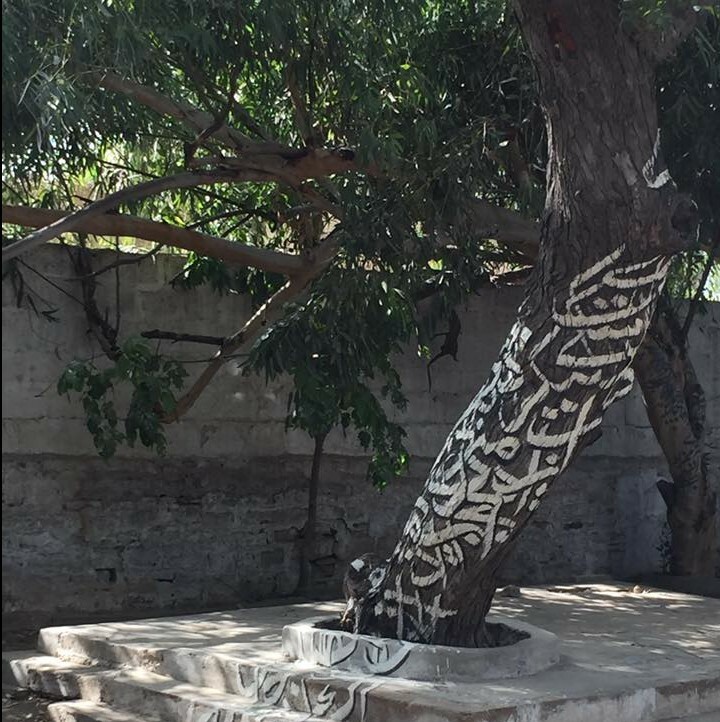 The Karachi biennale was hosted at twelve venues. 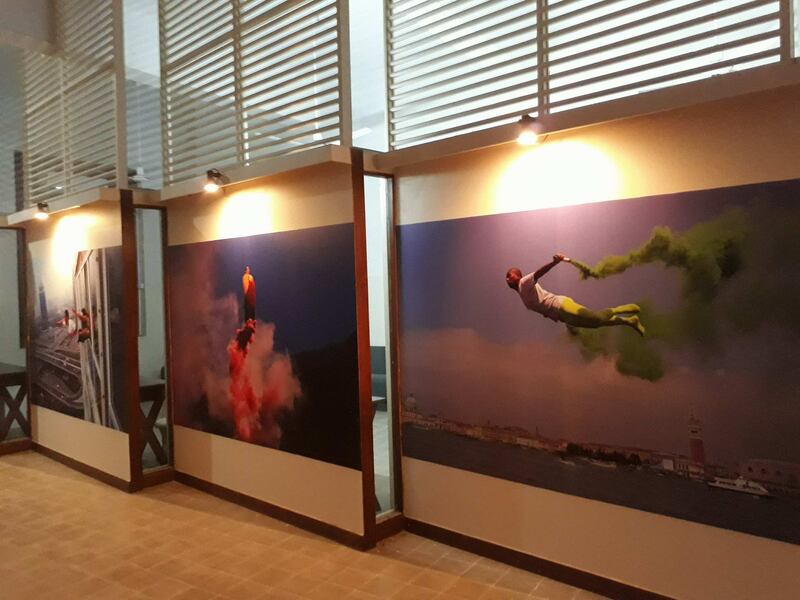 The art and the venue united to allow the stakeholder to experience the rich cache of Karachi’s diverse culture. 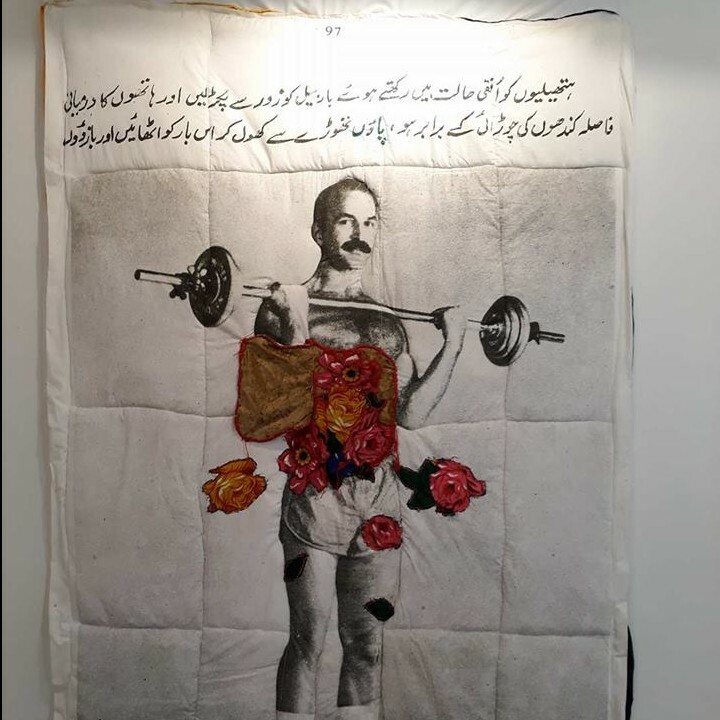 The Chief Curator for KB17 and Trustee, Amin Gulgee voiced the need to put together an exhibition of ‘idiosyncratic vocabularies from several continents’ dealing with ‘topical concerns and personal’[iii] narratives. The curatorial team included Zarmeene Shah, Zeerak Ahmed, Humayun Memon, Sara Pagganwala and Adam Fahy-Majeed from Pakistan and Paolo De Grandis from Venice, Carlos Acero Ruiz from Santo Domingo and the SPARK duo comprising Dominique Malaquais from Paris and Kadiatou Diallo from Cape Town. The production of new artworks and the assemblage of old ones synchronizing with the theme Witness within a non-gallery context divulged into a carefully designed criticality resonating the ambition of the artists’ collectives. 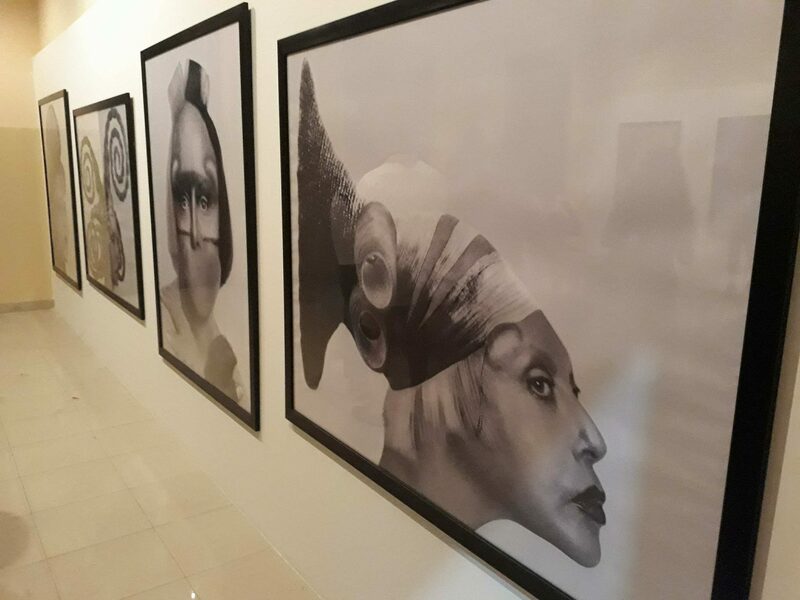 The display of a contemporary art exhibition, in a city which is populated with a mindset for conventional art and cultural ethos, was a trial not only for the curatorial team but also for the public who is challenged by and can challenge the art when confronted with it. 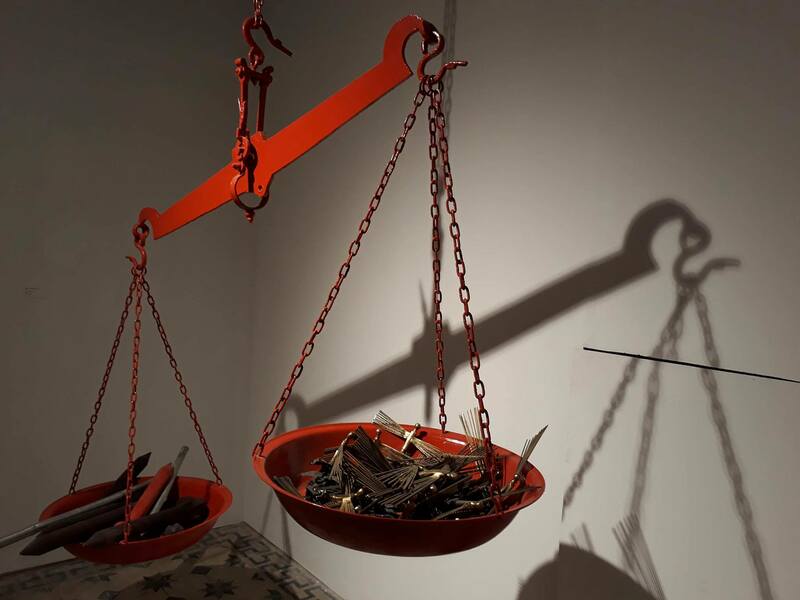 Keeping the sentiments of its people in mind the Karachi Biennale’s model was exceptionally compliant to the cultural sensitivities of its people. Biennales are a hub for contemporary art practices whereby the artists challenge and confront the onlookers’ often orthodox and conformist expectations. Then again, it must be remembered, that unlike artists of the past the artists today testify to the experiences of the present by responding to socio-political concerns in non-traditional ways. The day of the inaugural ceremony bore testimony to this. It took place on 21st October 2017 at the one hundred and sixty-five year old NJV Government Higher Secondary School which is on the list of Karachi’s heritage monuments. It gave us a glimpse into the transformation of a public space serving as a platform for investigation, experimentation and the visibility of ideas in sync with the eccentricities of the era we are living in. KB17 will consequently prove to be an influential platform for engaging and educating the public in the field of contemporary art; empowering them to apprehend and appreciate the art of their own times. It will also serve as a catalyst to stimulate oral and visual discourses challenging the preconceived notions about Karachi. It is anticipated that the biennale will inevitably contribute towards the expansion and development of Karachi’s traditions and communities which have festered profoundly due to the political and cultural impasse. 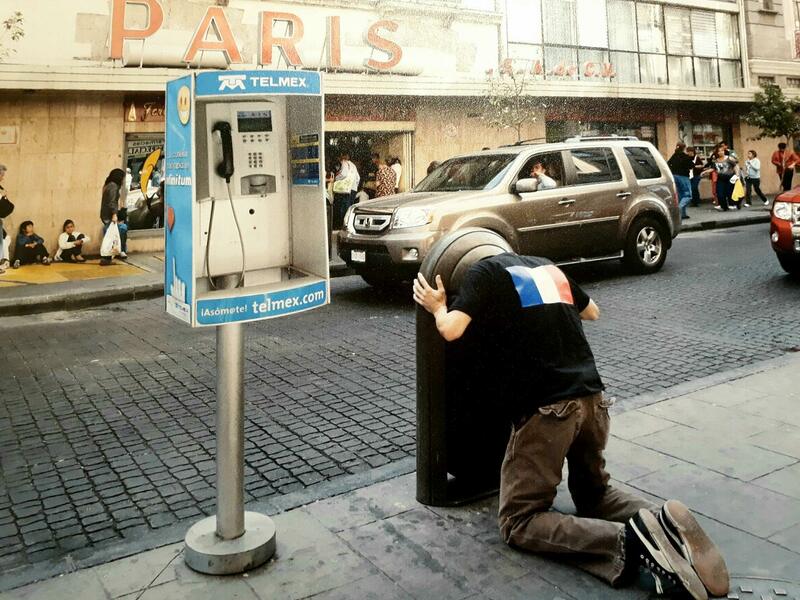 Conversely, to assume that this will happen after one biennale is perhaps asking for too much too soon. A few cycles into the biennale, over the years, will unquestionably set the wheel in motion and results apparent. Globalization is responsible for wide-spreading commercialism and may eventually obliterate the boundary between the public-initiated biennale and the profit-based art exhibitions and art fairs. [iv] In this matter, the first Karachi biennale safely stayed its course engaging in its primary objective of creating a dialogue with the public. However, it cannot be ignored that Karachi biennale was also an attempt at developing an independent intra-urban identity allowing the artists and curators to be visible to the international market. [i] Robert Rauschenberg explored ideas of home, travel and arrival. Often described as the first postmodern artist, he was a versatile innovator whose work in painting, photography, sculpture, performance, and printmaking helped establish the ongoing concerns of contemporary art. [ii] Elke aus dem Moore, Head of the Visual Arts Department, Institut für Auslandsbeziehungen.